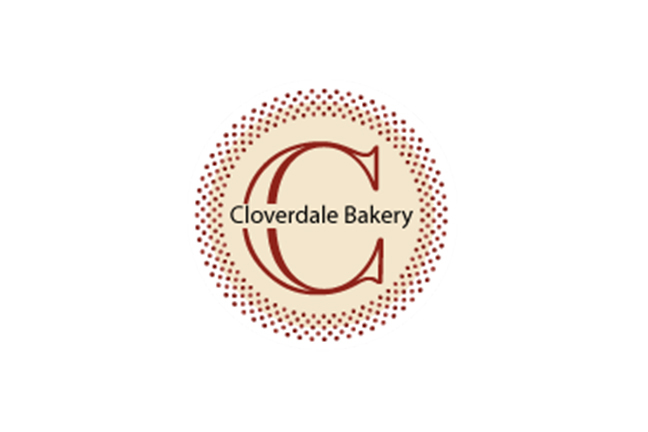 Cloverdale Bakery promises our customers optimal satisfaction. We are experts in classic Danish baked goods with over two decades of experience. 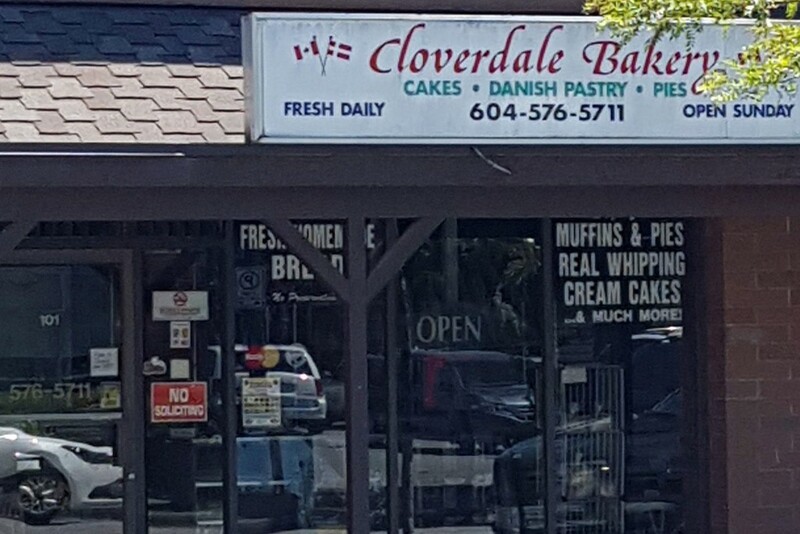 When you visit Cloverdale Bakery, you will find fresh products at reasonable prices. Get a unique taste of Denmark with our delicious breads, cakes and pastries.